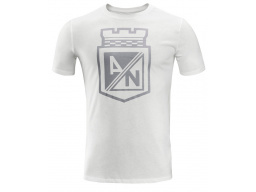 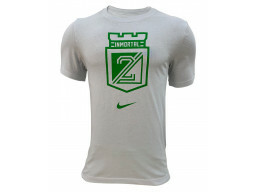 T-shirt Inmortal Gris Nike 2019. 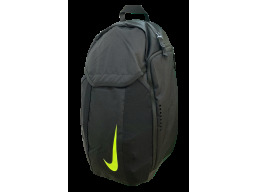 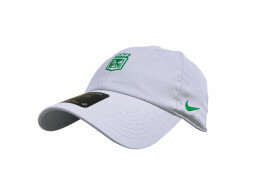 Gorra Gris Claro Nike 2019. 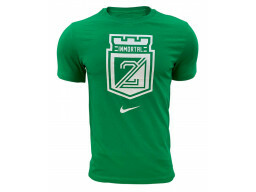 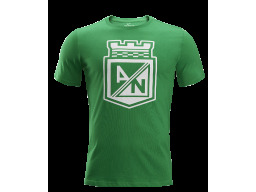 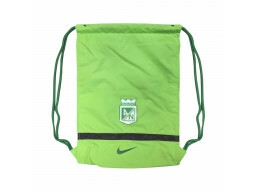 T-shirt Inmortal Verde Nike 2019.